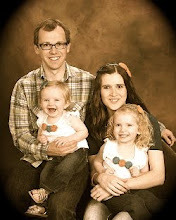 Later that night we went to Bountiful to see some of our friends, the Featherstones. They had a cute baby boy months ago, but we hadn't seen him yet. So it was high time. I still wanted to be with my Aunt and Uncle, so we invited them along. We went to Chipotle for dinner, which is always delicious. And Shae had the brilliant idea of going bowling. 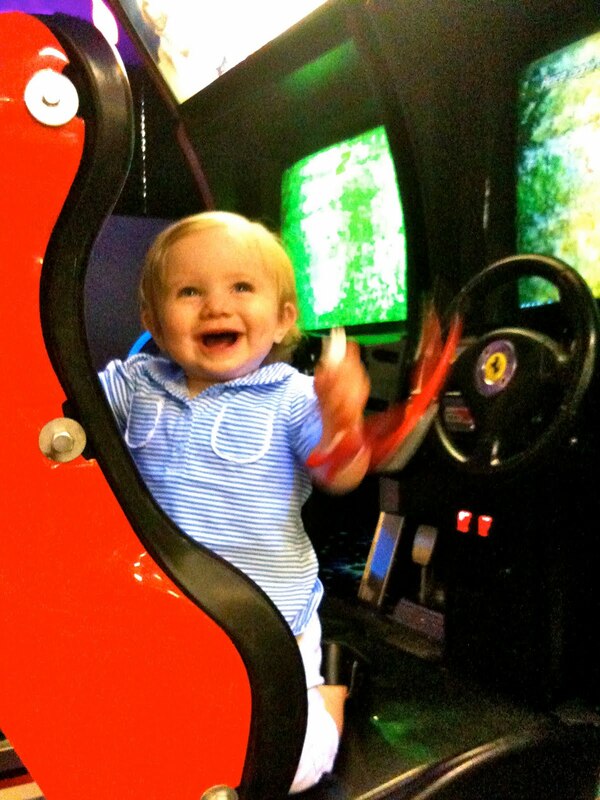 And by the way, their little boy Luke is to-die-for cute. I'm glad we finally got to meet him. It was fun to see how similar our girls are. First off, they look alike, and throughout the night we kept finding random things about them that were the same. It was so fun, we call them little twins now...they really are. But about bowling. I'd never thought to take Aubree, and she LOVED it. (Sophie had fun too, trying to pick up the balls, and watching them come back up after a turn) It was hard for her to wait her turn, but when it was, she was so excited. 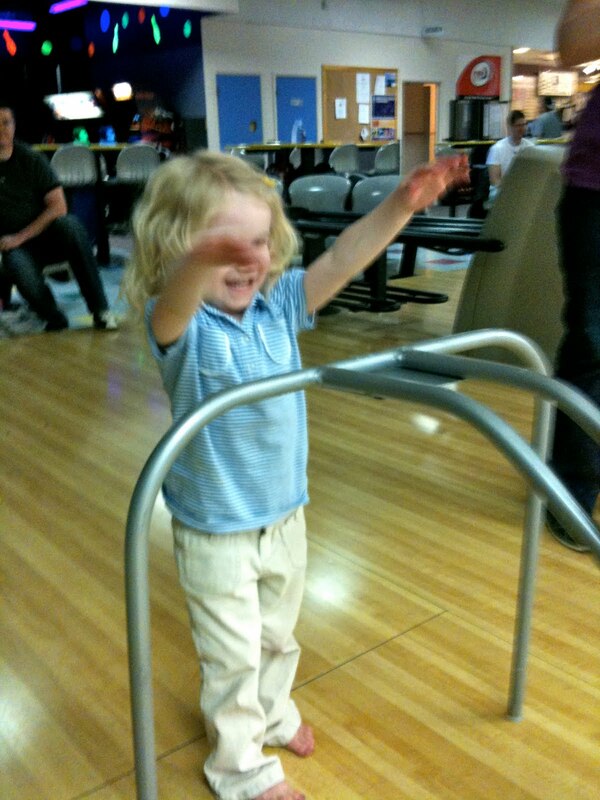 It didn't matter to her how many pins she knocked down, or what her score was, she purely enjoyed it for the fun. I love being reminded of the little things through my cute girls. We had a blast and were so glad to see our friends because it had been so long! Aw fun!! Look how cute your girls are in their matching shirts! It has been FOR-EV-ER since we've seen you. Like over a month. Not ok. We are back in town, healthy (after Cam puked all over Rich) and ready to party!! You let us know when.